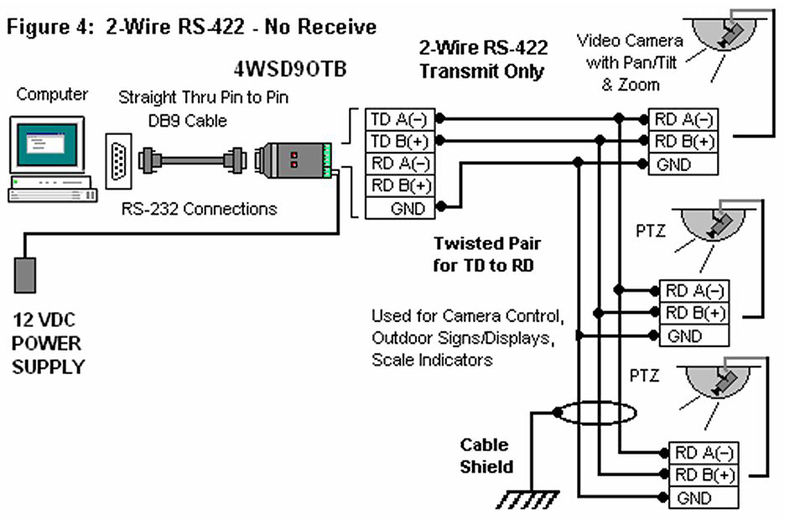 Full-duplex, 4-wire operation usually works best for RS-232 signals. 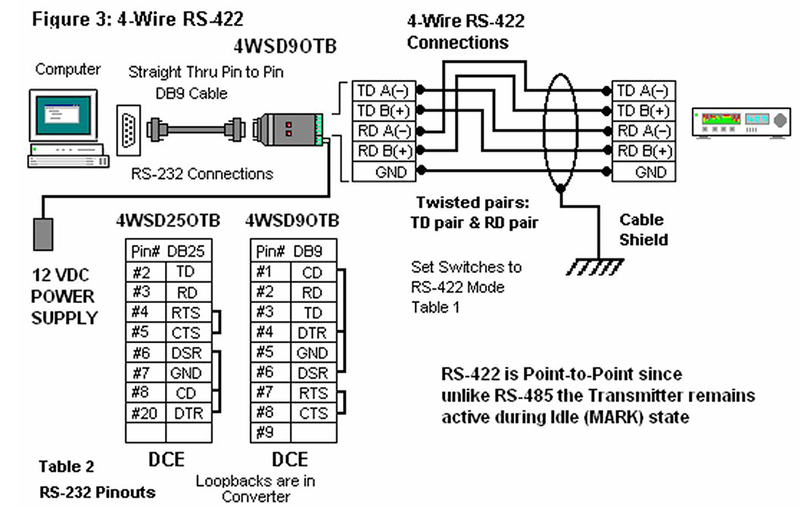 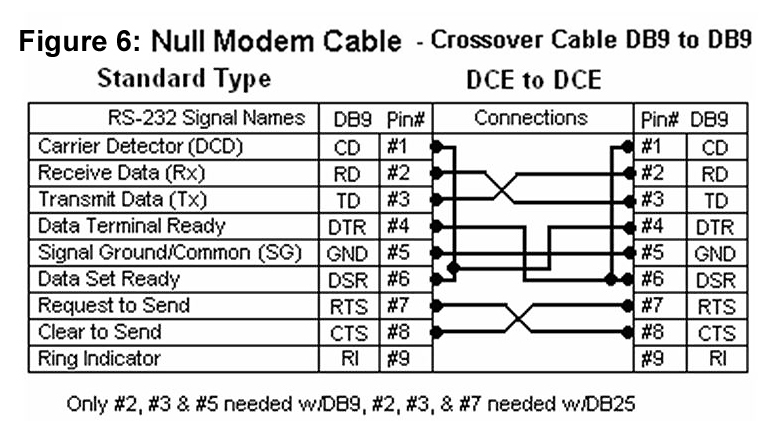 Half-duplex operation using “2-wire” connections is usually NOT satisfactory because the RS-485 bus takes time to “turn-around” between Transmit and Receive – some of the first byte sent may be lost. 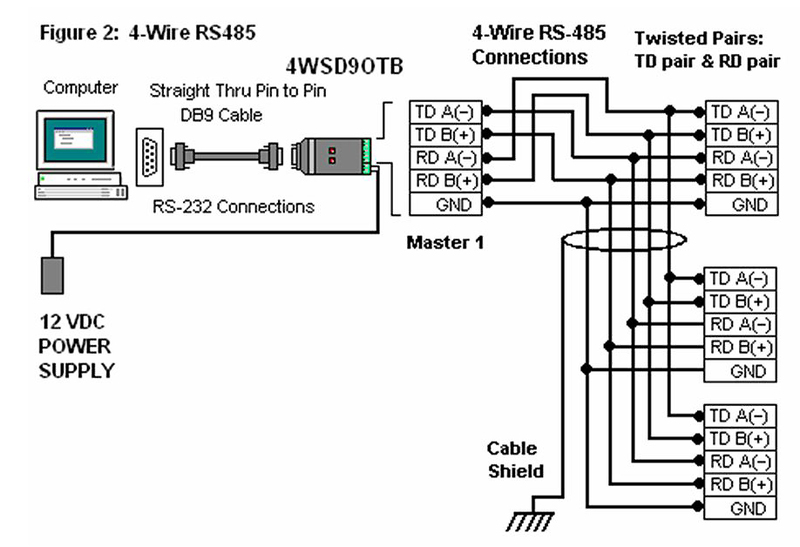 RS-232 devices do not wait before responding to a data request. 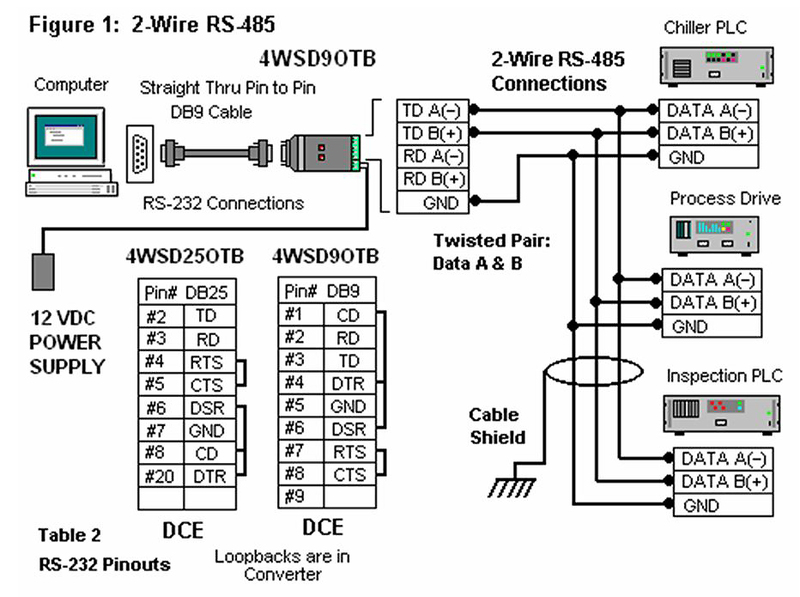 But RS-485 devices, designed for 2-wire operation, will wait.